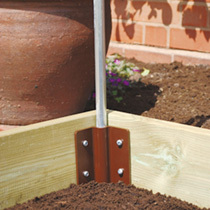 Kit comprises - 2 boards, 2 straight links and 4 dowels. 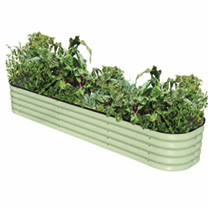 Comprises two panels, steel 'U' brace and necessary fixings, to double the capacity of your bed! 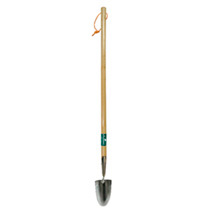 Assembly requires the use of a drill. 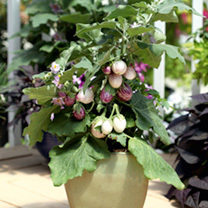 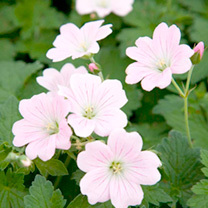 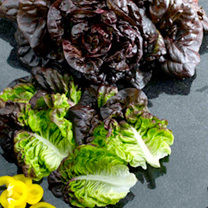 A red-leaved Little Gem with leaves that have a soft, buttery texture. 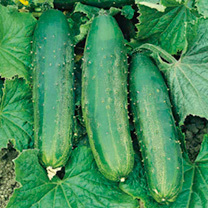 Excellent uniformity and disease resistance and impressive colour. 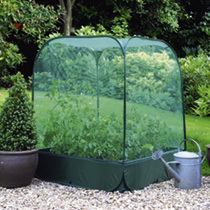 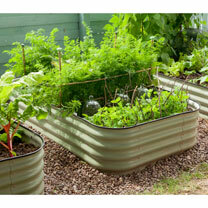 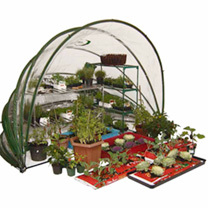 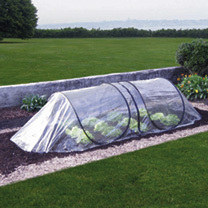 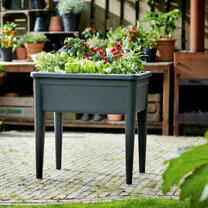 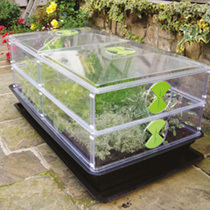 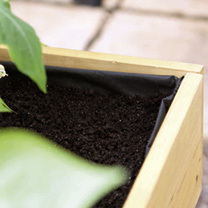 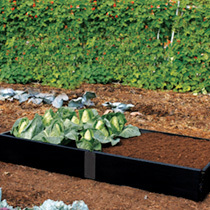 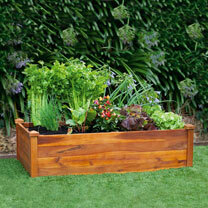 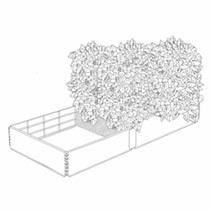 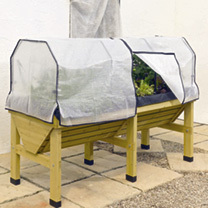 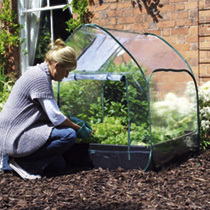 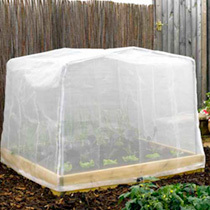 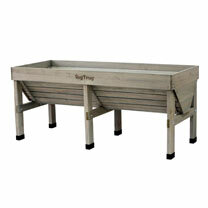 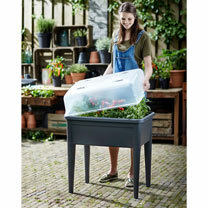 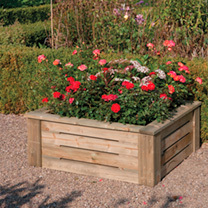 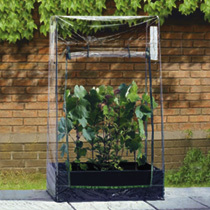 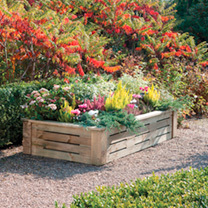 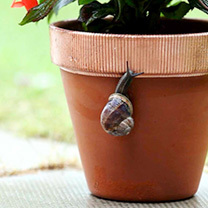 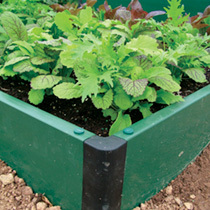 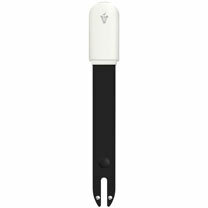 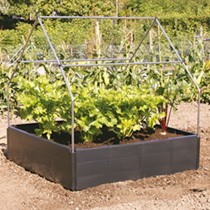 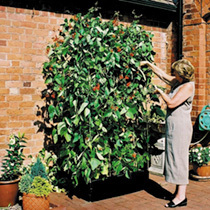 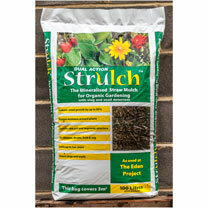 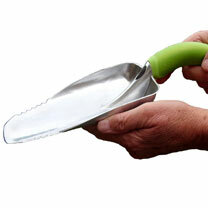 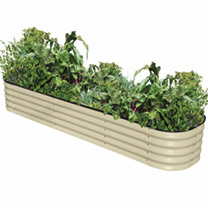 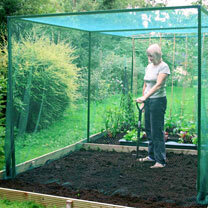 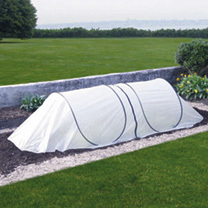 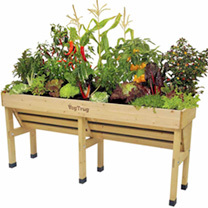 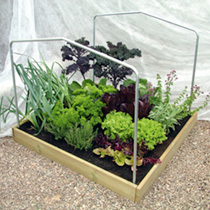 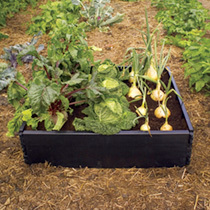 Ideal for raised beds or garden.